Our expert operators and specialized machines can execute any cut-out, shape, or glass configuration imaginable. Creating high-quality custom cut glass requires special tools, knowledge, and expertise. Dillmeier Glass has all three. Computer Numerical Control (CNC) Machines: This piece of machinery is computer-controlled, which makes sure every piece of glass we cut is the exact measurement the client wants. Water-jetting Technologies: Equipment that employs the strength of H2O to custom cut glass in various shapes and designs. Automated Cutting Tables: They use carbide cutting wheels to cut the glass a specific way. These tables are utilized after the sheets of glass are scored. We continually invest in technologies and people to make sure we deliver the best output possible. Our innovative and dedicated technicians are specialists who have learned from the best, most experienced glass professionals. 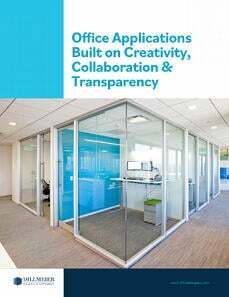 They understand the complexities of the glass fabrication process and how imperative it is to stay on schedule and on budget. 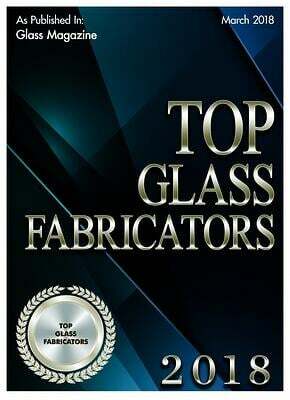 They recognize that glass cannot be cut after it’s tempered, so it must be shaped accurately in the beginning. Most importantly, they go above and beyond for our customers because they want them to be happy with the finished product. 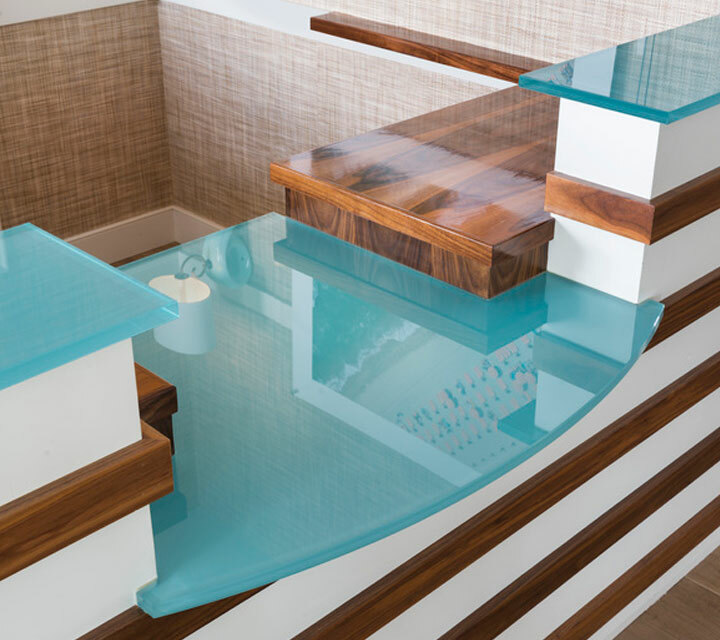 Family owned and operated, Dillmeier Glass has been providing commercial architects and contractors with pristine, custom cut glass since 1933. We have continuously kept up with the glass industry, learning about current consumer trends and industry regulations, as well as investing in the best equipment and best people—most of whom have been with us for decades. Whether you need one glass railing or 100,000 small components, get a quote from us. You’ll like what you see and you’ll love the results. Still planning? Talk to us. The earlier you bring Dillmeier Glass in, the easier your job gets.